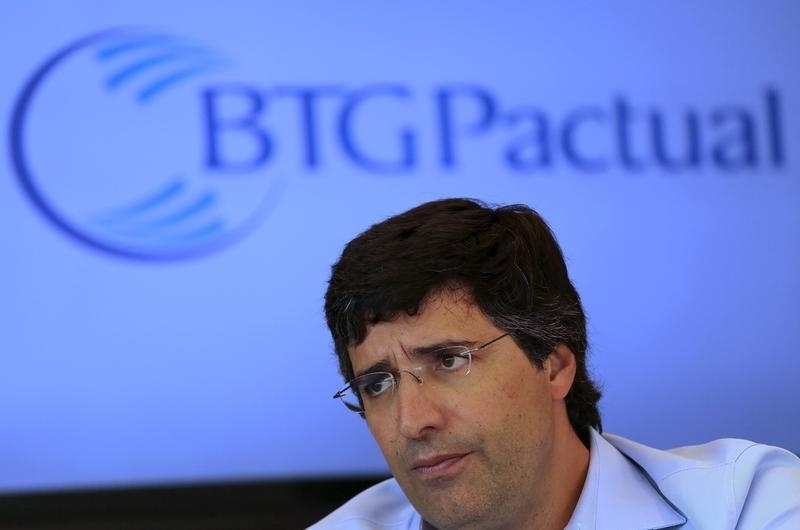 BTG Pactual offers an arresting case against companies issuing multiple classes of stock. Incarcerated boss André Esteves has ceded voting control at the investment bank in a stock swap with his partners. It’s a neat fix, but reveals yet another risk of supervoting stock. Investors in companies with similar structures – like Google, Moelis & Co and nearly every major media firm – should take heed. Esteves was arrested on Nov. 25 on suspicion of obstructing an investigation into corruption at Petrobras, Brazil’s state-owned oil company, and is being kept in jail pending trial. He subsequently stepped down from his executive roles at BTG Pactual. Such a scandal is damaging enough for any bank, which relies on investor confidence to function. But Esteves also owned about a quarter of the company’s equity, and his golden share gave him veto power over strategic decisions. Swapping seven senior partners’ non-voting preferred stock for Esteves’ stake appears to have resolved this aspect of the scandal. A terse release put out by the company did not offer any details on the terms but did explain that he no longer controls the company and that the exchange was pursuant to its bylaws. That last point appears to show that BTG Pactual had at least prepared for extracting itself from its entrenched shareholder if things went pear-shaped. This form of key-man risk, though, does not get anywhere near the attention of a top employee dying or quitting the firm. More U.S. firms are opting for dual-class stock. It gives Ken Moelis more than 90 percent of the vote at his eponymous M&A firm. Last year, Google introduced a third class of stock, which has no votes, to ensure founders Sergey Brin and Larry Page retain absolute control. It’s simply not obvious how these and other firms with multiple classes of shares will deal with unexpected situations. Bylaws to deal with them may not exist at all, may not cover all eventualities, or could be disputed. Supervoting stock creates a host of problems. It makes companies harder to analyze, creates a risk a firm will not be run in the best interest of all investors and encourages insiders to think of a corporation as their fiefdom. What happens when a wildly unexpected event – such as an accusation of crime, or mental incapacity – affects a controlling shareholder is a risk that deserves more investor attention. Senior partners in Grupo BTG Pactual have taken control of the Brazilian investment bank from André Esteves, who was arrested on Nov. 25 in a corruption probe. Esteves held about 29 percent of the stock in the bank and a golden share which gave him veto power over strategic decisions. The partners swapped non-voting preferred stock for Esteves’ common stock. Terms were not officially disclosed, but no cash changed hands according to a Reuters source.